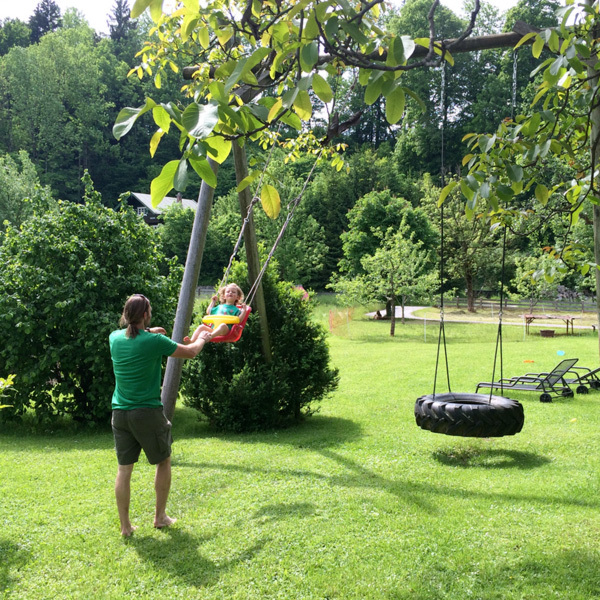 Amidst the wild and romantic mountain scenery of the Berchtesgaden Alps, surrounded by lush meadows and virgin forests our cozy guesthouse is located next to the nationalpark of Berchtesgaden in the municipality of Schoenau am Koenigssee. 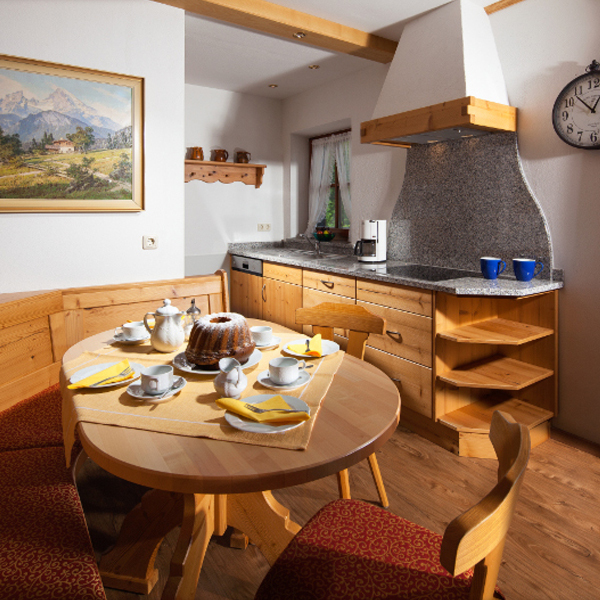 Built in 1454 our house offers today three modern apartments and five fully furnished holiday flats. Enjoy the silence - recharge your batteries - forget everyday life. We, the family Kurz, look forward to seeing you.